Large 2 bed, 2 bath condo in very convenient location. 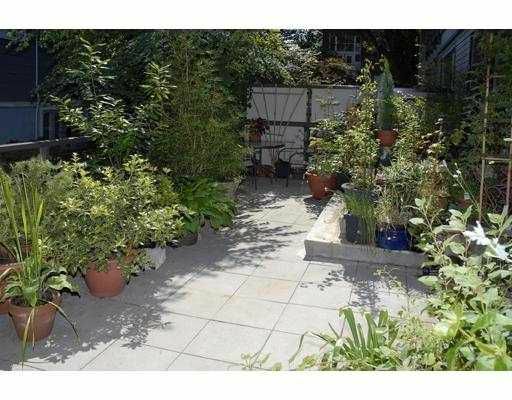 Ground level with spectac ular patio & own entrance. Starbucks across the street, Safeway 2 blocks away, p ets and rentals allowed. BALANCE OF WARRANTY still in place.